What are your plans next summer? We are deep in the planning process to make Summer 2019 the best yet. Introducing Peace Works, Lakeshore’s 2019 theme! This summer we will be exploring scriptures about forming community, being hospitable and becoming a peacemaker. Along with daily scriptures, Peace Works includes themes that invite us to explore peace from a variety of cultural, historical, and theological perspectives. These daily theme words hold deep meaning and invite us to see the world through someone else’s eyes. The theme may change every year, but our mission stays the same. We offer ways for all to encounter life, love and the God of Grace. Our programming builds community, leadership skills, and plays a vital role in faith formation. 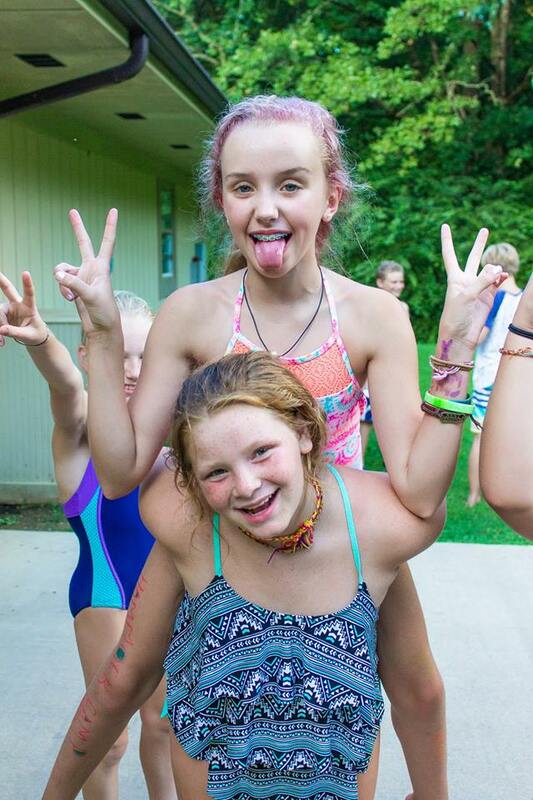 If you are looking for wholesome, meaningful, and life-changing ways for your camper to spend their summer, Lakeshore has more than 40 camps to choose from. Check out our camp schedule, and get ready to reserve your spot! Registration goes live at noon on December 3! In order to make Lakeshore more affordable, we offer a six month payment plan option, if you register before December 31. Take advantage of this convenient option and wrap up camp as a Christmas present this year. Visit the Shore Shack for the perfect addition to your camp registration confirmation.